Take a look at our list of Christian Comedians. 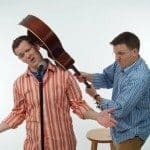 Need to hire Christian comedians, clean comedians and unique entertainment? We are your exclusive source for finding Christian comics and booking clean Christian comedians. 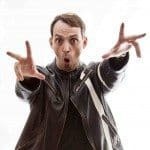 We also represent clean comedians and unique talents, performers and entertainers guaranteed to make your next event special. 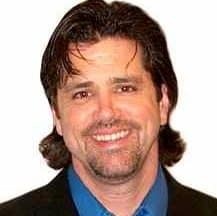 Paul Aldrich is Pure Comedy – 100% Clean / 100% Funny / 100% Christian with over 25 years performing in churches, theaters, comedy clubs, and on TV. 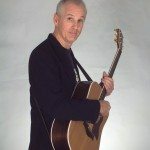 As a recording artist, Paul has thirteen projects to his credit, including his award-winning CD, MOCK & ROL and Bananas Comedy. A Bean and Bailey show includes everything from stand-up comedy to songs and musical parodies… all woven together in a friendship between Bean (an organized conservative personality) and Bailey (a random free spirit). They have been featured On NBC’s America’s Got Talent & Satellite XM Radio. 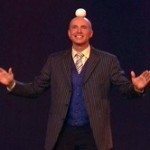 Experience the Amazingly Funny world of Comedy in Motion with Canada’s favourite juggler, Bob Cates. This memorable interactive comedy show includes advanced juggling, wild unicycling and balancing skills, black light laser effects and a finale that you will remember for a long long time. 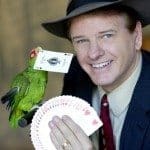 Entertainer Dana Daniels brings to the stage years of performing skill encompassing magic, improvisation wrapped up with impeccable comic timing. Dana has appeared on Thou Shalt Laugh. It’s rare to find someone who can both entertain the funny bone and touch the heart at the same time. 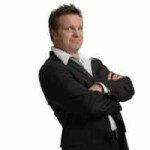 David Dean is a fast-paced, funny Christian Comedian that is safe for the whole family. Fish Sticks Comedy is squeaky-clean, improv comedy that’s fun for all ages. 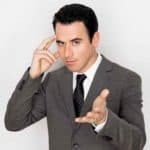 Their commitment to doing squeaky-clean improv has been a constant, too — and this “never-cross-the-line,” all age appropriate, high energy, improvisational approach has led them to broaden their base to corporate workshops, events, clubs, and much more. 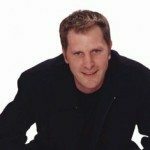 Steve Geyer is a Christian comedian who has been performing stand-up comedy nationwide for more than 20 years. 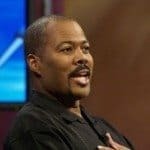 He has opened for such acts as Sinbad, Billy Crystal and Ray Romano and even hosted a regional HBO Comic Relief Special. Stand Up comedian Anthony Griffith’s mission is making people laugh as hard. 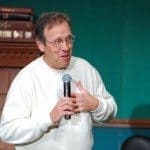 Armed with funny tales of his childhood and eccentric relatives and friends, Anthony’s hilarious insights about marriage, family life and the pursuit of sanity. Anthony has appeared on the Apostles of Comedy. Once in a generation, a comedian comes along who speaks to everyone. 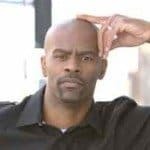 Today, that comedian is known simply as Michael Jr. Michael has appeared on The Clean Stand-Up Comedy Tour , Thou Shalt Laugh and church events including Willow Creek Church in Chicago, West Angeles Church in L.A and New Life Church in Colorado Springs. Taylor Mason’s quick wit, flawless delivery & polished funny material make him a hit with audiences of all ages. 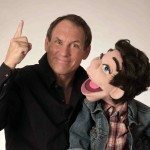 He is a ventriloquist, musician & stand-up comedian. Taylor has appeared on all five Thou Shalt Laugh, Bananas Comedy and Taylor’s Attic. Carlos Oscar is a comedy treasure. A Smart And Perceptive Storyteller, The Only Four-Letter Words You’ll Hear From Carlos Are “Wife,” “Kids,” “Debt!” And “Help!” Carlos’ observations about his Latino family are so universal that you’ll consider yourself one of them. A Panic Squad show is Fresh, Clean and Very Funny! Improv Comedy is like no other form of Christian entertainment because it’s all about relationship. Thor Ramsey is a standup comedian and author. It doesn’t matter that Thor Ramsey happens to work clean. He’s funny. And funny is the thing that matters when you’re watching a comedian. Thor has appeared on The Clean Stand-Up Comedy Tour, Thou Shalt Laugh, and Bananas Comedy. 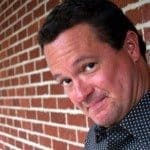 Christian Comedian Daren Streblow unique style of observational stand-up comedy (and he’s 100% clean, too!) 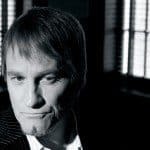 has been entertaining thousands of people throughout the United States and abroad ever since he first stepped on stage in 1995. Daren has appeared on Bananas Comedy and Thou Shalt Laugh. 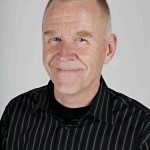 Bob Stromberg blends stand-up comedy, Storytelling and shtick (including props & the world’s most amazing hand shadows). Bob has appeared on Bananas Comedy and with Comedian Ken Davis. 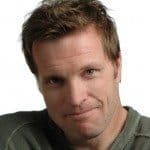 Brad Stine is the most media covered Christian comedians, featured in the New York Times, Los Angeles Times, Wall Street Journal, USA Today, NBC News, HBO, Showtime, CNN, Fox & Friends, Glenn Beck, Hannity and Colmes, NPR’S Fresh Air, ABC Nightline, MTV and Comedy Central. Brad has appeared on the Apostles of Comedy.